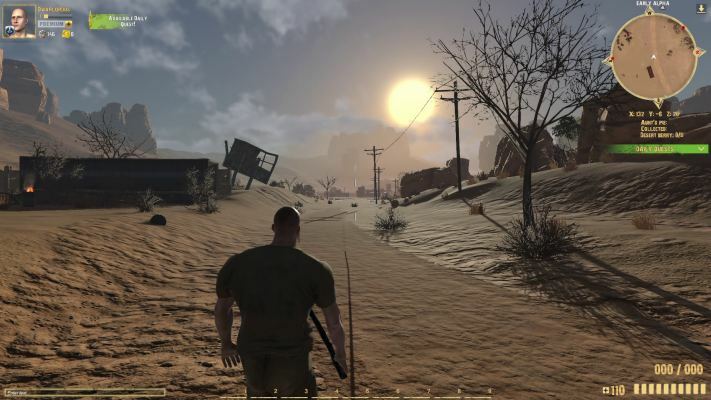 The SKIES is a Free-to-play Post apocalyptic, MMO Shooter Game with strong elements of Role-Playing Game and featuring a non-linear storyline. 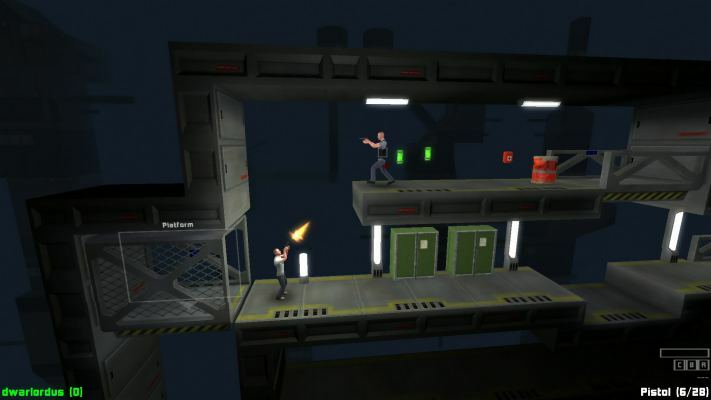 No More Room in Hell is a Free-to-play (F2P), Co-operative Multiplayer Shooter Game , delivering survival horror gameplay with dozens of weapons and multiple game modes. 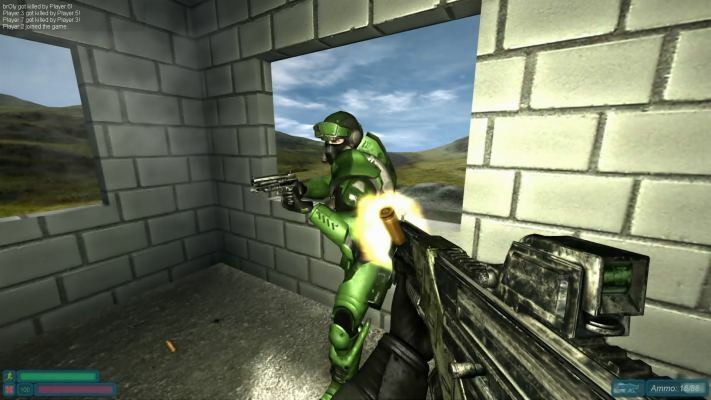 Uebergame is a Free and open source, casual, First Person Shooter [FPS]M ultiplayer Game. 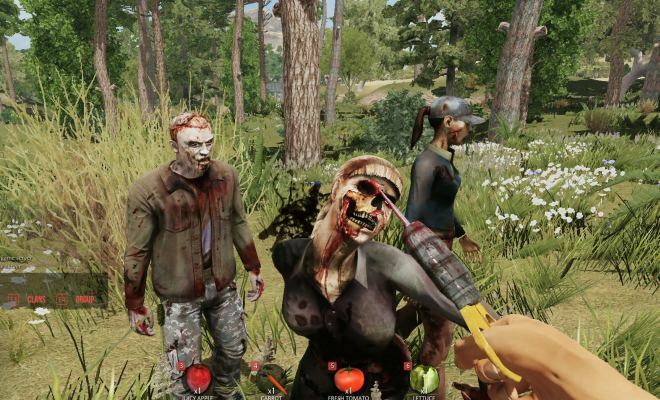 Romero's Aftermath is a Free to Play [F2P], Shooter sandbox MMO Game in a Zombie Infested World. 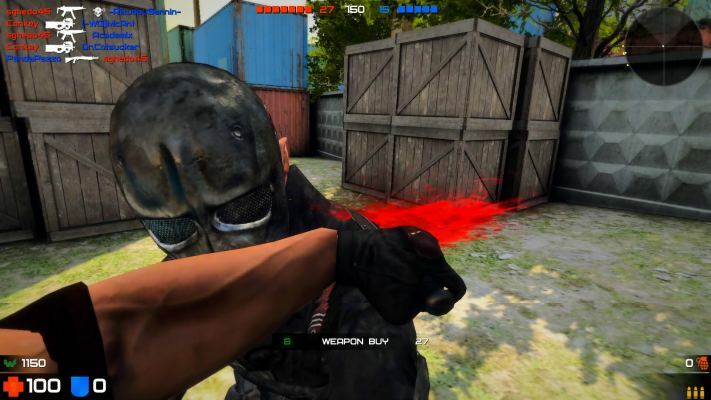 WARMODE is a Free to Play [F2P], First Person Shooter [FPS] MMO Game. 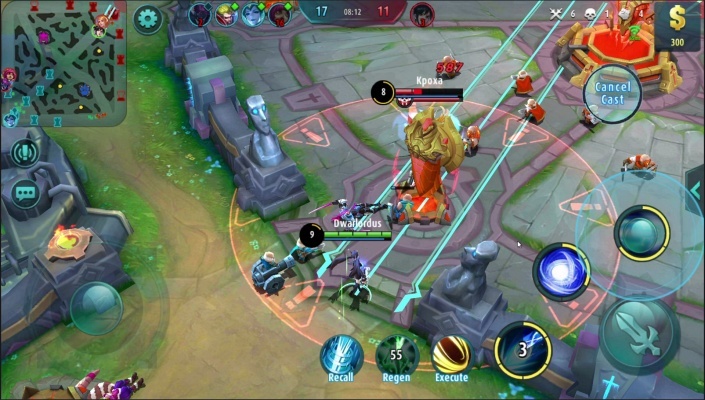 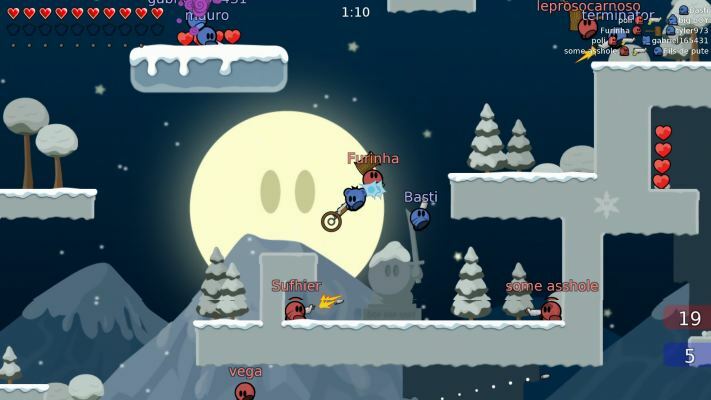 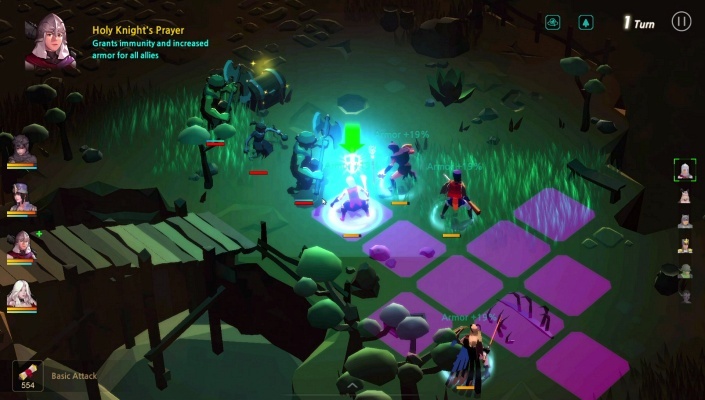 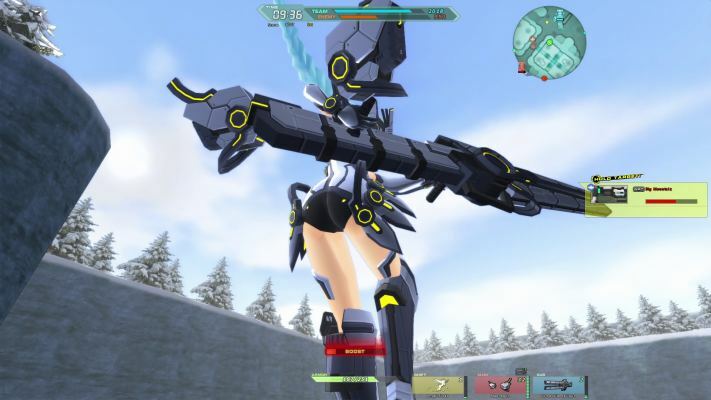 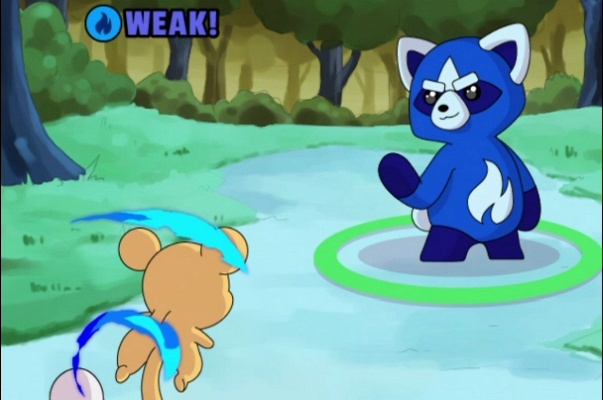 Cosmic League is a Free-to-play, Online, third-person Shooter MMO Game , it takes place in Arenas and has cute girls and murderous robots as the main characters. 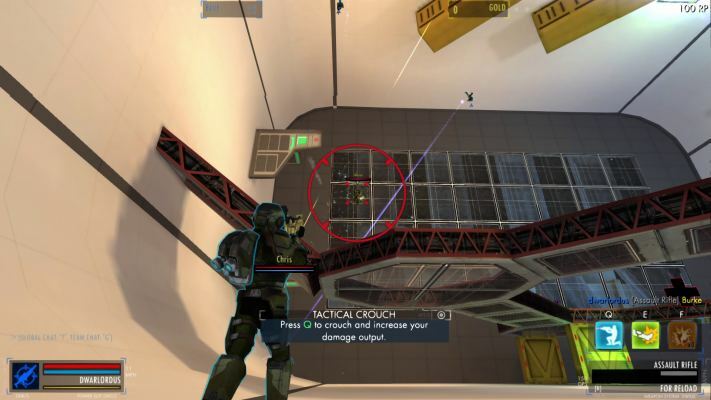 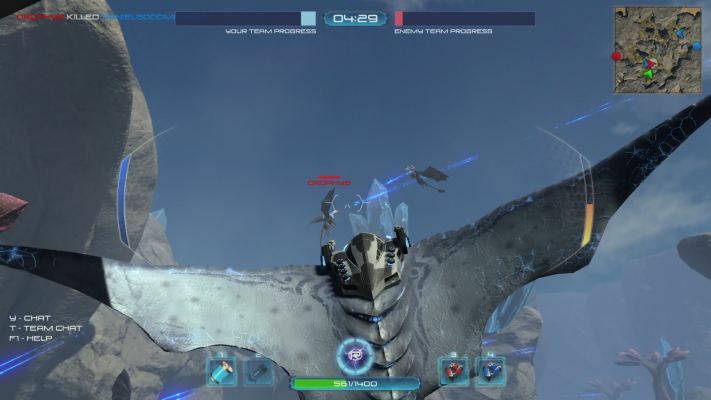 Freefall Tournament is a Free-to-play (F2P), fast-paced team combat Shooter MMO Game playable in any Browser. 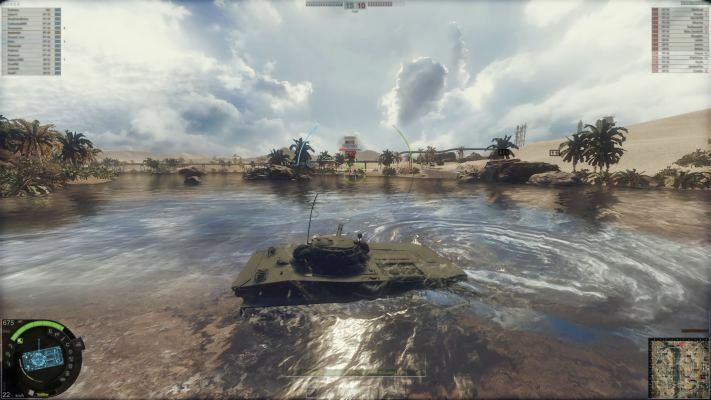 Armored Warfare is a Free, Tanks Shooter MMO Game ,made by use of CryENGINE 3 technology. 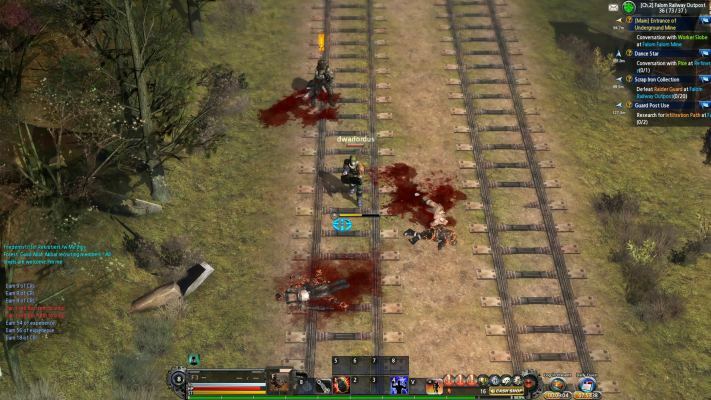 Metal Reaper Online is a Top-Down Free to Play [F2P] Shooter MMO Game ,taking place in a post apocalyptic background and merging military shooting contents and MMORPG. 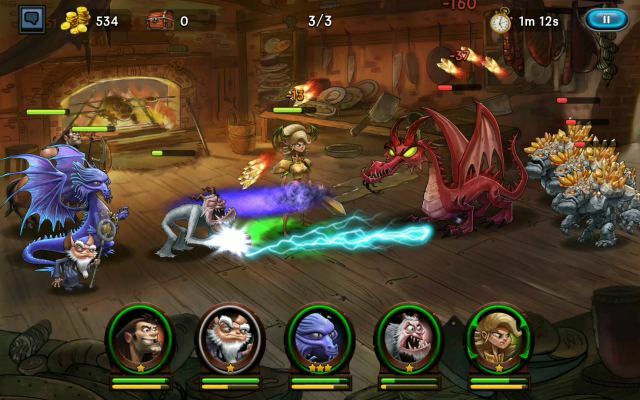 Time of Dragons is a Free to Play, Shooter MMO Game where you ride dragons armed with missiles and lasers. 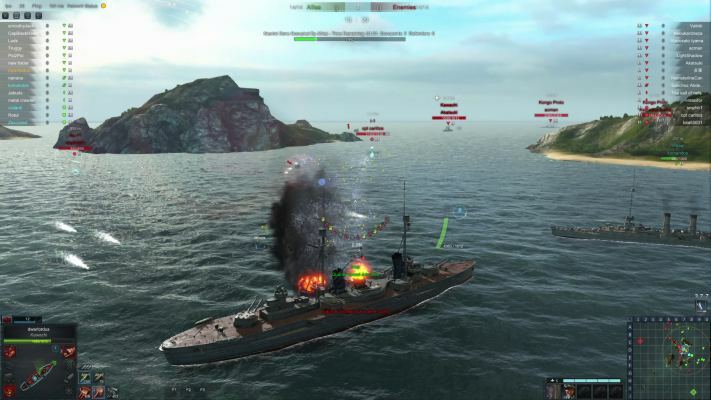 Steel Ocean is a Free to Play (F2P), Naval Warships warfare, Shooting MMO Game set in World War II period. 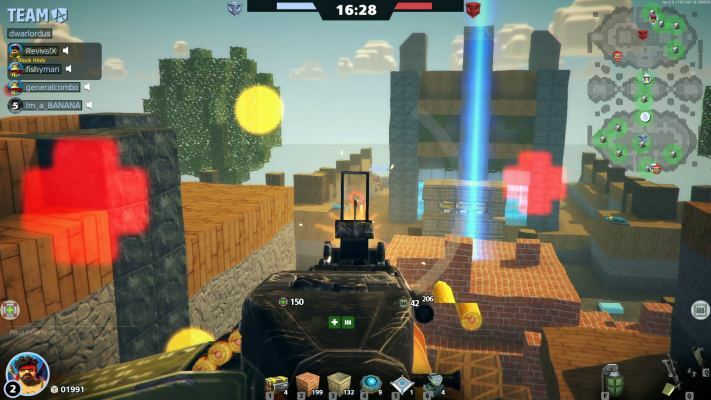 Block N Load is a Free to Play, First-Person Shooter [FPS] MMO Game where everything is destructible and can be built or rebuilt. 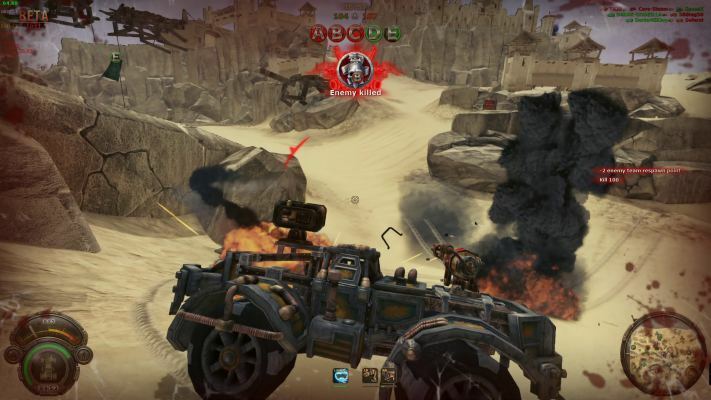 Badland Bandits is a Free to Play , Fantasy Machines Shooter MMO Game taking place in an steampunk universe.